It's MARCH!! Can you believe it??? That means that Quilt Lab has been out for over a month. Hvae you picked a project that you want to work on? To help showcase the patterns - and how you can modify them! - I've lined up a bunch of awesome bloggers to do what they do best. :) I'll be dedicating the next 3 months to the main 3 chapters in Quilt Lab. 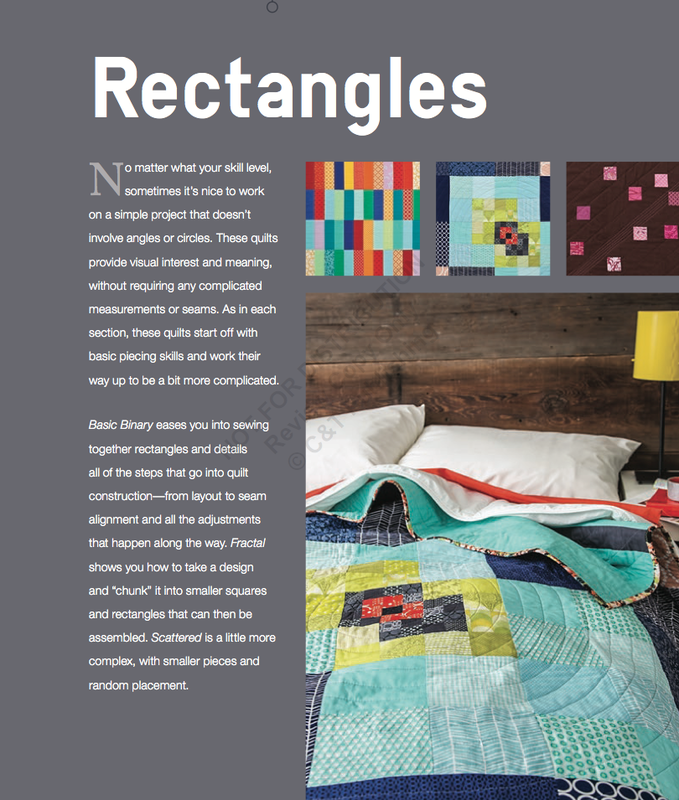 March will be all about rectangle projects, with a linky party. April will focus on the angles, and May on circles. May 27 - Angela Cut To Pieces and I teamed up for a joint free pattern!! Incredible line up!! Looking forward to seeing all the blogs!! !